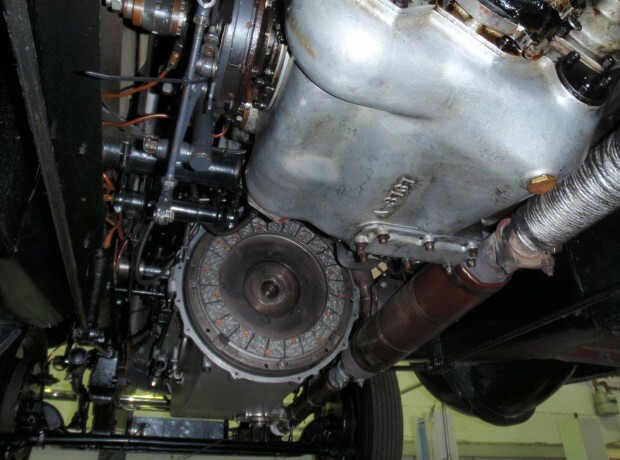 From a clutch pedal adjustment on a Rolls-Royce Silver Ghost to the replacement of a Bentley Continental GT four wheel drive transmission there is no job in the transmission field that RR&B cannot handle. 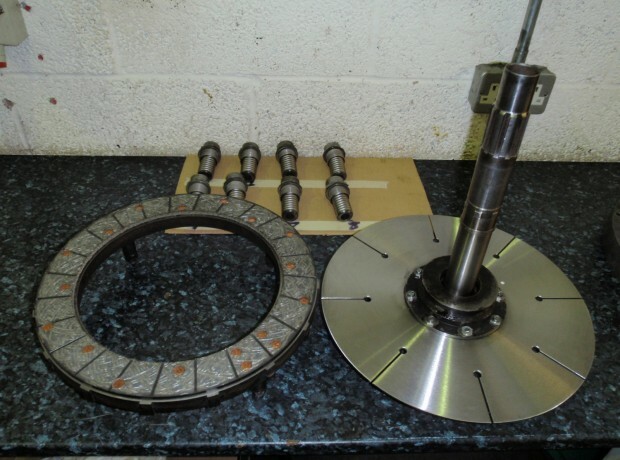 Clutch replacements are a more regular occurrence with the ban on the use of asbestos linings, but with correct servicing the life of these modern linings can be extended and should you require a clutch replacement we have the expertise to complete this task proficiently. Rolls-Royce and Bentley on the whole built very robust gear boxes, serviced well will cover great distances before requiring overhaul. In many cases a new set of bearings is all that is required to bring these boxes back to a good serviceable condition. Rolls-Royce & Bentley Introduced these in the 1950’s and were ahead of their time. Although well engineered the control linkage can be over complicated for in-experienced mechanics leaving many owners with incorrect settings resulting in them suffering with poor quality gear change. 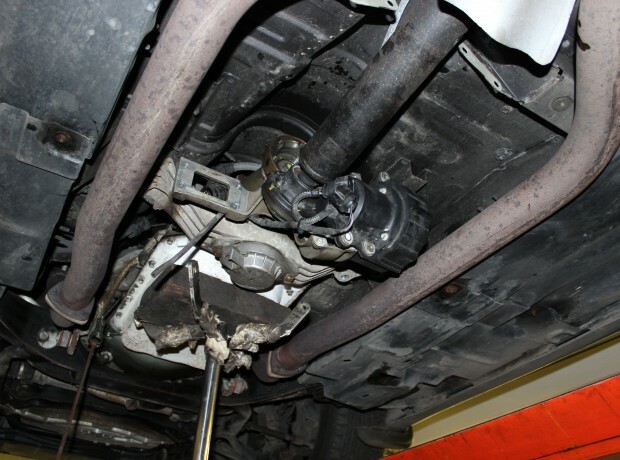 Our technicians have the experience to set these linkages correctly in many cases radically improving the gear changes, but should your Automatic gearbox require overhaul this is done to the highest standards and dyno rig tested prior to installation. 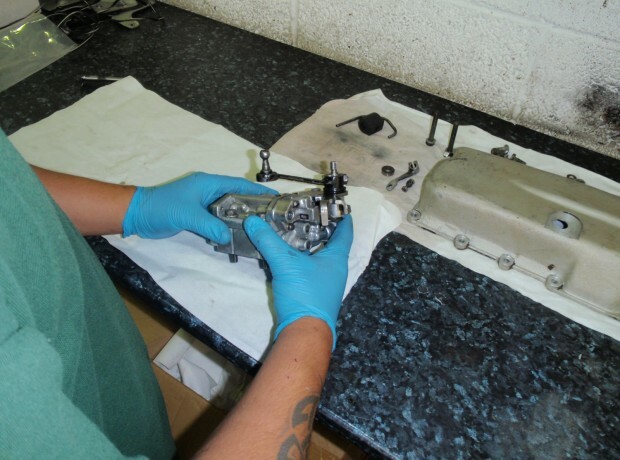 With the later models, as long as the cars are serviced correctly we rarely experience problems with auto gear boxes and having the electronic test boxes to efficiently diagnose problems should they occur, we can deal with, overhaul or replace if it is necessary. 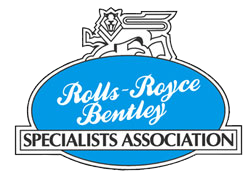 Rolls-Royce & Bentley cars are so well engineered they should be vibration free so a worn or out of balance prop shaft can totally spoil the character of these cars. We have found many prop shafts with problems due to lack of or incorrect maintenance, we will be pleased to inspect and advise on prop shaft and vibration issues, in many cases these issues have previously been identified with other cars and with technology improvement and product upgrades that are available to us we can transform your motor car. With the exception to some early examples of some model ranges axles and differential units like gear boxes are robust and rarely give any issues, but these do wear out especially with incorrect or lack of maintenance. Overhaul of these units is a service we provide and with many of the pre and immediate post war cars we will also advise on ratio upgrades to make the cars more usable on modern roads, we will be pleased to discuss any axle / Differential issue you may have. With modern roads and the speed of modern traffic some clients feel their pre and immediate post war cars are running at too high an engine speed. 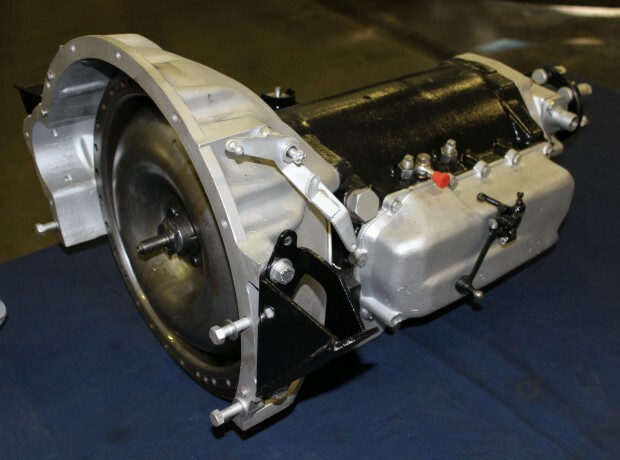 Rear axle ratio upgrades are not always available so an alternative is to fit a chassis mounted overdrive unit, this will also incorporate new prop shafts so if a prop shaft issue exists this will be resolved at the same time. This installation reduces engine speed by 22% approximately 650 rpm at a cruising speed of 60 miles per hour and this makes the cars so much more pleasant to drive. 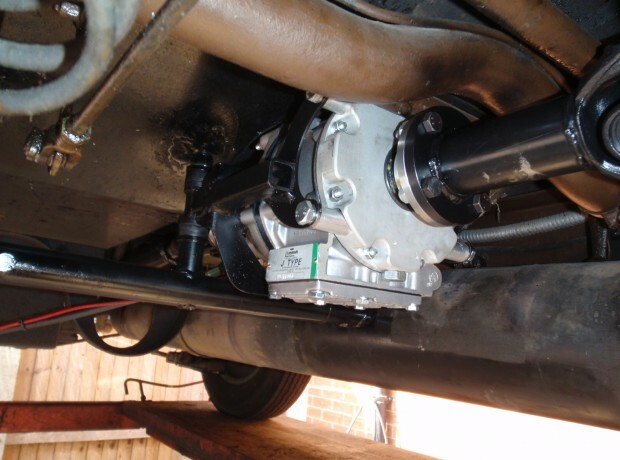 At RR&B we pride ourselves in sympathetically fitting these units with minimum modifications so the car can be returned to standard at a later date if required, please contact us with your Model and chassis number so we can advise on installation and costs.